A dream garage should be made up of eight and twelve-cylinder cars, shouldn’t it? And if you are super rich, and can get your hands on one, maybe you’d have a W16 Bugatti Veyron or Chiron in the mix. But if you want exclusivity it would seem electric is the way to go: for a cool £250,000 you can get your bum in the seat of a battery-powered car. But not any old car. Oh no. We are talking about a ‘Formuala E’ race car. With a new ‘Gen2’ model (below) taking to the track at the end of the year, it means the current crop of machines are being retired from service. But rather than store them in the corner of a shed under a dusty sheet, these are being put up for sale by their owners. Prices for each example will vary, however, with these dependant on how successful a particular car has been during its competitive career and who drove it. That means figures will range anywhere from between £150,000 to £250,000, according to Bloomberg. For that, you get a race ready car and all the kit you need to top up the Williams Advanced Engineering-developed Lithium-ion battery, which is capable of covering a race distance of seventeen laps. 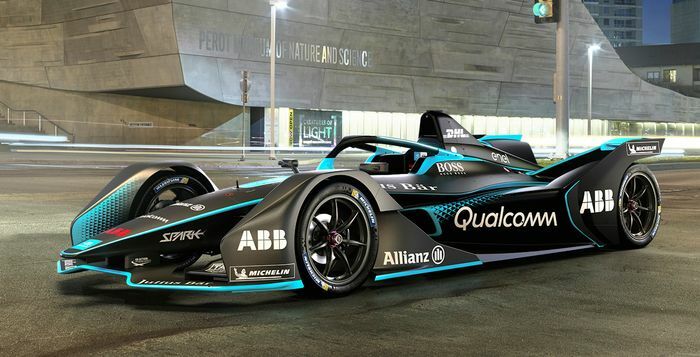 If you thought Formula E cars were slow, you’d better think again. With a 270hp electric motor, they can sprint from 0-62mph in three seconds and reach a top speed of 137mph.